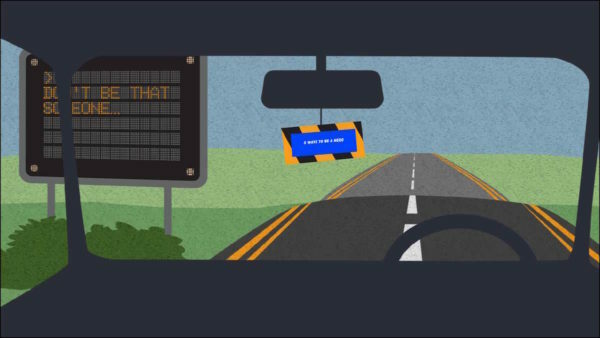 Educational animation for Don't Drink and Drive Christmas 2013 Campaign | Mair Perkins Ltd.
We created this animation for the award winning Don’t Be That Someone’s drink-drive awareness campaign that focuses on the passenger by showing them 5 tips on how they can become a hero. 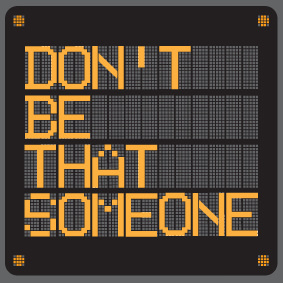 Read more about the campaign and how they're using the animation as part of their social media and events on the "Don't be that someone" website. 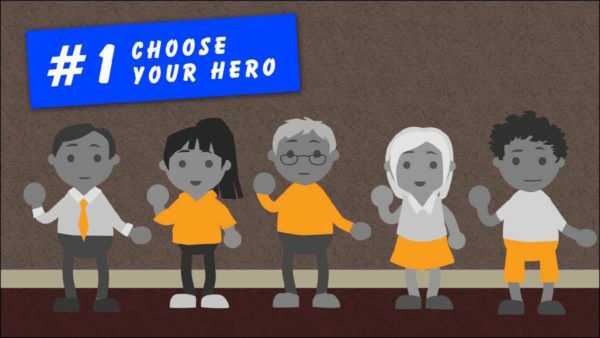 Mair created a hero themed based animation for the Don't Be That Someone 'Become a Hero' Christmas 2013 Drink Drive Campaign. 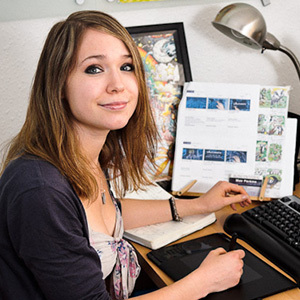 Mair was a pleasure to work with, stuck to deadlines and created an animation that was innovative, fun and was very well received by the target audience. I would definitely use Mair again. We started by developing the client’s script into storyboards. Once the client was happy with the storyboards, we began creating the illustrations in Photoshop then imported them into Adobe After Effects to add motion. 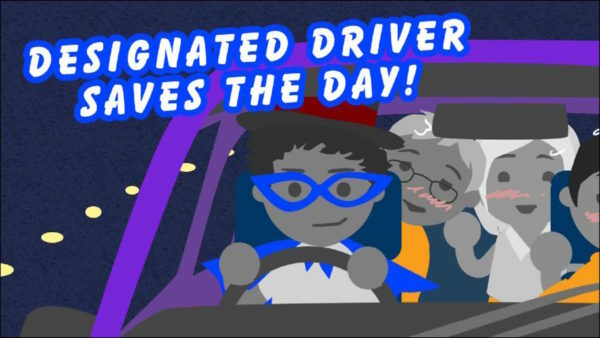 The whole process took about 8 weeks and the animation was launched in early December in time for the Don’t Drink and Drive Christmas campaign.